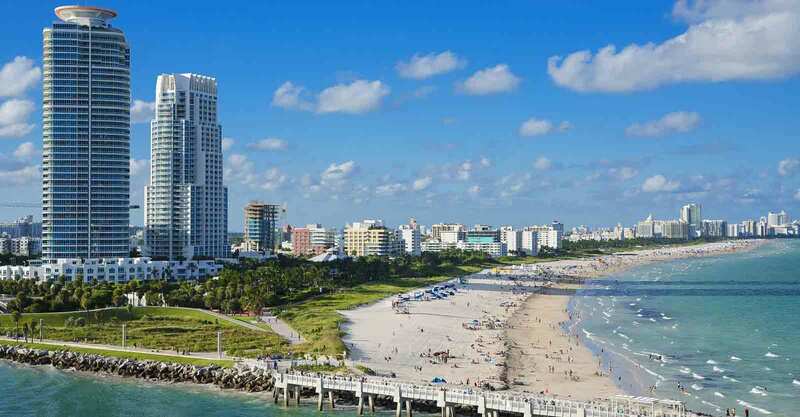 Moving to and living in Miami may be your long-time dream. Because buying a home is one of the biggest purchases you will be likely to make in your life, you cannot afford anything to go wrong, and you should seriously consider hiring a local real estate attorney in Miami. You should also consider a real estate attorney should you wish to sell your home. Buying and selling real estate presents a series of issues only a competent real estate lawyer can sort out. For example, what goes into the contract for sale? Is it possible for the seller to stay in the house for a given period after the sale date? Who is responsible for any losses due to damage after the buyer has made a cash deposit. Most people enlist the auspices of a real estate broker without consciously realizing the broker is paid by the seller and has a duty to protect the seller’s interests and not yours. A real estate attorney in Miami, on the other hand is there to work for you and to protect your interests only. Most real estate attorneys will assist you in every single aspect of your home purchase. This might include negotiations about the price. The terms to be finally included in the contract for sale, and a host of other details that need to be sorted and concluded, before the closing date. Overlooking the inspection reports required by all mortgage companies, and renegotiating the price based on such inspection reports and its findings. A real estate attorney in Miami will stand by after closure should any issues arise once the buyer has moved into the property. He or she may also advise on matters such as the $25,000 Florida Homestead Exemption. Buying a property is a huge investment and it is vital all legal matters are dealt with by professional real estate lawyers, to ensure everything goes as smoothly as possible, and there are no nasty surprises after the sale or purchase has gone through.